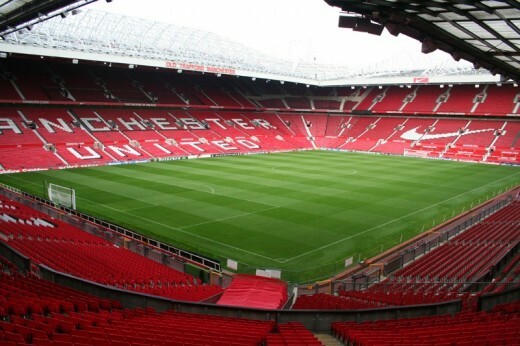 This tour of Manchester United allows you to access more areas of Old Trafford that you would on a standard tour. This tour is for up to 10 people and it includes a two course meal in the Red Cafe, handling some of the historic items held in their collection, a tour of the grounds visiting places you've never seen before and a quiz hosted by a Manchester United legend! 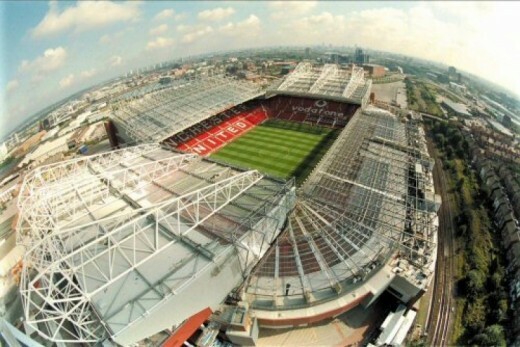 This is a bespoke Manchester United Old Trafford Tour! This tour for up to 10 people, allows you to access more areas after hours and immerse yourselves in the history of Old Trafford. Visit the Stadium Museum and take time to browse the artefacts, relive magic moments and remember the players who made the club what it is today. Soak up the atmosphere before joining your guide for the stadium tour. The tour will be given by your own guide who will take you places that are not normally accessible. You can walk beside the world famous pitch and take your seat in the dugout as he tells you stories you wont have ever heard before. During the tour you will be able to get your hands on some of the unique items held in their fantastic collection. These include boots worn by David Beckham as he scored a spectacular free kick, a ball from the days of the Busby Babes and a pennant swapped by the team captains in a Champion's League semi-final. Then it's on to enjoy a fabulous two-course meal in the Manchester United Red Cafe. This is more than just a place to get a bite to eat. It is another example of what makes Old Trafford so special. At the end of the day it's time to prove yourself and take the title of "King of Football Trivia" as you take part in a quiz where you will be joined by a Manchester United legend. If you don't know the answer, why not ask them? Schedules can be tweaked to suit your requirements. Please contact us for more information. The weather will not affect your experience. 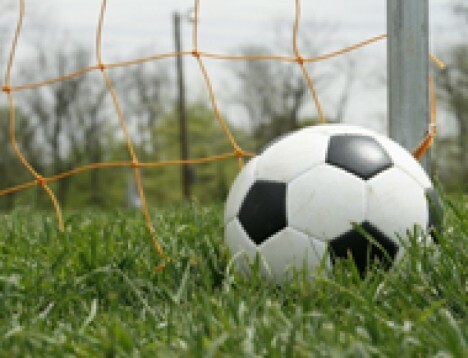 Time spent at the stadium depends on your group. Typically these experiences are held out of hours to offer you a private experience. This voucher is valid for up to 10 people to enjoy this unique tour. We recommend you dress appropriately for the weather as some parts of the tour are taken outside. Please wear flat shoes. This experience is available after hours. Please contact us for more information on dates and times. 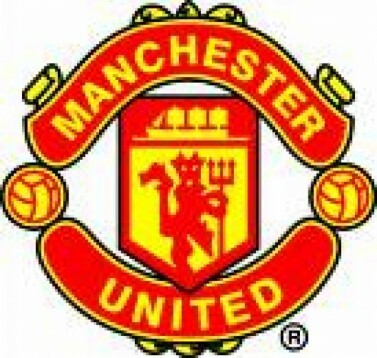 Heeft u hulp nodig met dit cadeau, Manchester United Old Trafford Tour - Bronze Group/Corporate Event?